Presented by film production company Chelovek, Russia, 2005, 35 mins. 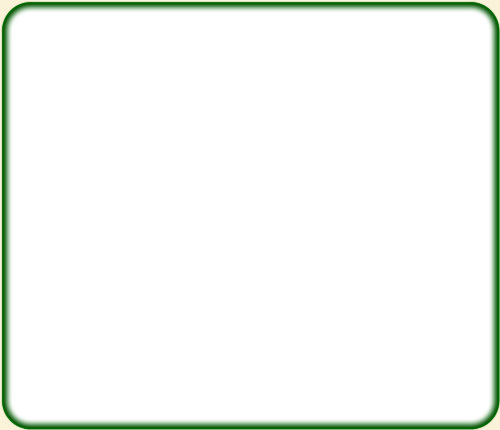 This article has been seen 23648 times. Recently in Russia there has been an increase in the number of people who, preferring life in nature to the hustle and bustle of the city, have moved to Eco-villages…and are creating "Kin's domains." They have given up the use of fertilizers, heavy agricultural machines, and grow all their food themselves. Eco-village Rodnoe has approximately 100 plots of land, each of which measures no less than a hectare. Families organize their plots in their own way, and say that their domain has the personality of its owner. Who are they? People who leave their successful and relatively quiet life in modern cities and go to rural areas to set upon a hectare of land - their Kin's domains? What drive them? Are they happy about the change? How they deal with the land and growing plants? How does one build an adobe house? Watch the Day of all-Earth celebration. 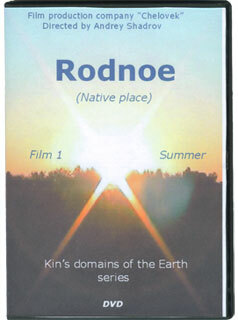 You will find the answers to all these and many more questions in the film # 1 about summer time in Eco-village Rodnoe. We offer for your attention a series of photos from the Kin's Settlement. See the full gallery of the trip.